SEGA has revealed the cover art for the upcoming Fist of the North Star: Lost Paradise. Releasing October 2, 2018, the game will retail for $59.99 and at the time of this article will release as a standard edition. But knowing SEGA, there is probably a special edition or a steelbook or some fancy box lined up. In the meantime, you can pre-order a copy for yourself at Amazon. Fist of the North Star: Lost Paradise was actually ‘leaked’ early thanks to an Amazon listing and today, SEGA Europe confirmed it is a reality. 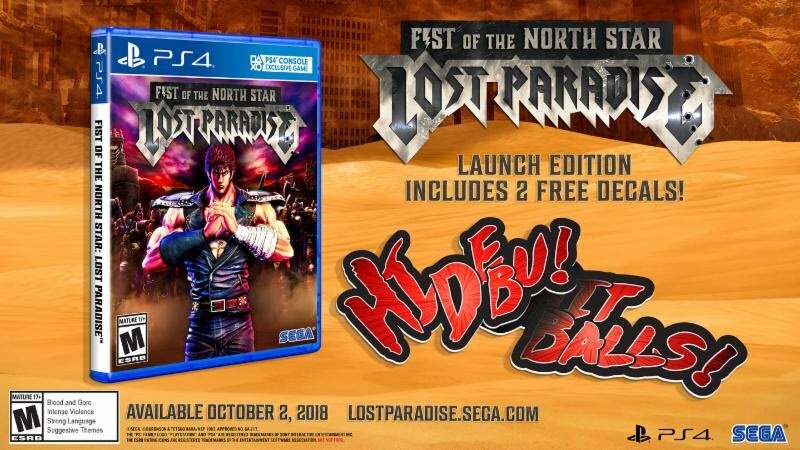 The game is set to hit western store shelves on October 2, 2018! 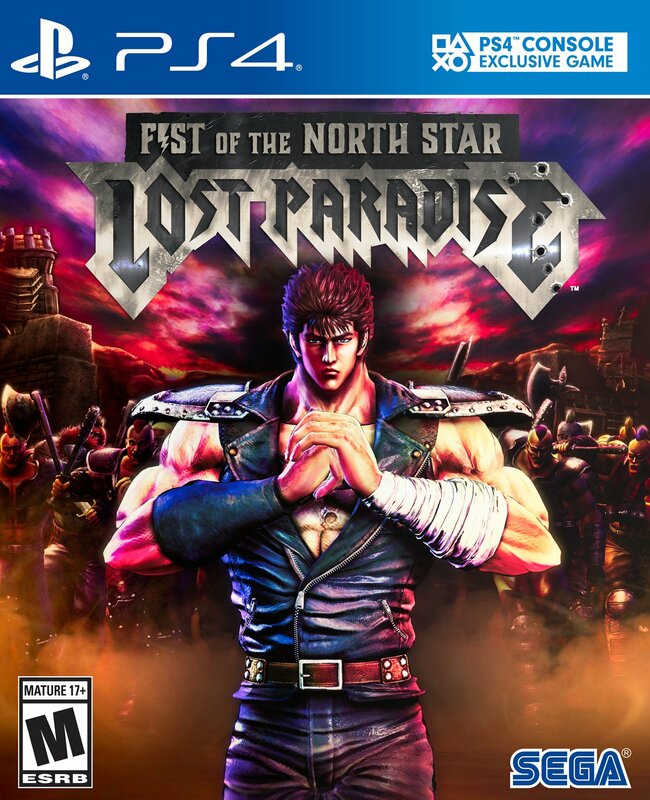 Fist of the North Star: Lost Paradise actually released in Japan earlier this year under the title Hokuto no Gotoku, which is a game developed by the Yakuza Studios. 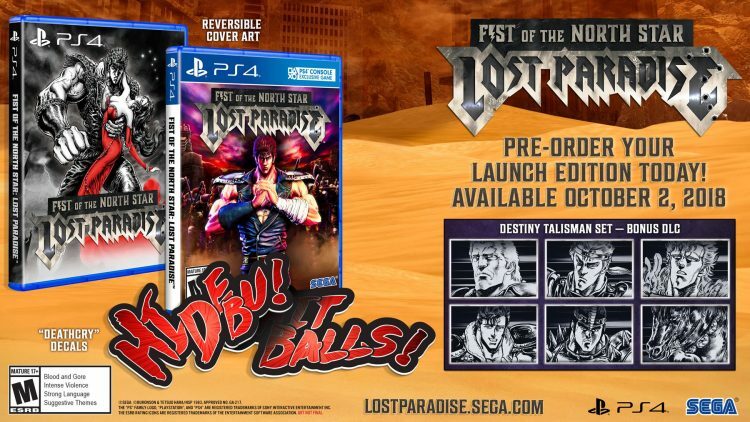 Unlike Yakuza games that retain their Japanese voices and offer subtitles, it seems Fist of the North Star: Lost Paradise will have an English dub, which has been confirmed to be optional. 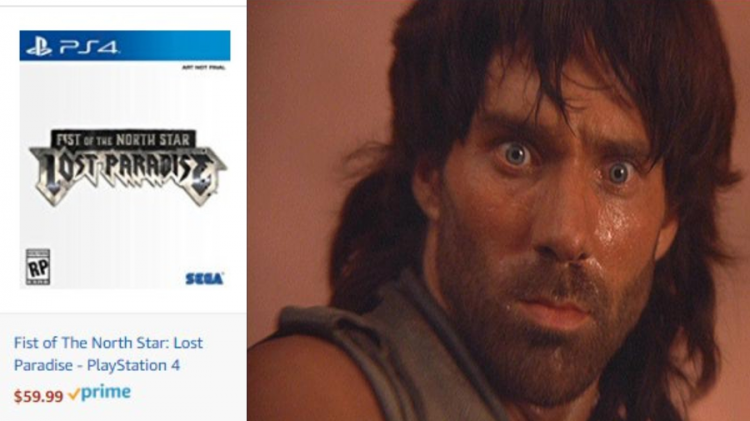 So users can play it with English voice acting or Japanese. Check out the trailer above for more a sample of the voice work.